CM Fadnavis is expected to flag off the second phase from the Sant Gadge Maharaj Chowk station at 11 am and address citizens after travelling till the Wadala depot. 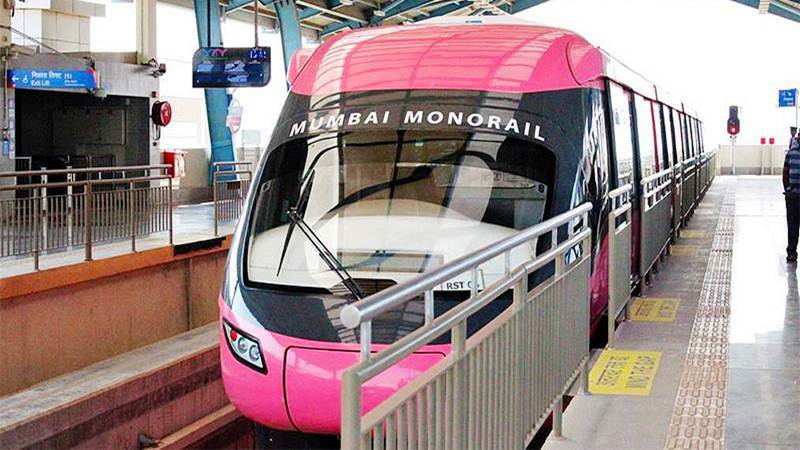 Mumbai, Metro Rail News: Chief minister of Maharastra Shri Devendra Fadnavis on March 2, 2019 inaugurate the second phase of the Mumbai monorail (Wadala-Jacob Circle), with the inauguration of the second phase the entire corridor (Chembur-Wadala-Jacob Circle) operational eight years after missing of the first deadline. CM Fadnavis is expected to flag off the second phase from the Sant Gadge Maharaj Chowk station at 11am, and address citizens after travelling till the Wadala depot. The 19.5-km corridor is being inaugurated days before the model code of conduct for the Lok Sabha elections sets in. According to the source, The trial runs for the second phase are being conducted every night for the past few days. In December 2018, Mumbai Metropolitan Region Development Authority (MMRDA) took over the project from the contractor, after serving a show-cause notice for not completing the project on time. The initial deadline for the opening of the entire corridor was May 13, 2011. It was revised eight times through the years, with the project running into several hurdles. The first phase (Chembur-Wadala) was operationalised before the 2014 Lok Sabha elections. The MMRDA, which has executed the project, expects the ridership to touch around 1 lakh passengers a day with the entire corridor operational. MMRDA is also considering getting 10 new rakes in the next one-and-a-half years to increase the frequency of the trains to four minutes from the current 20 minutes. Currently, the phase-1 is operational using four rakes, while six rakes are lying unused.